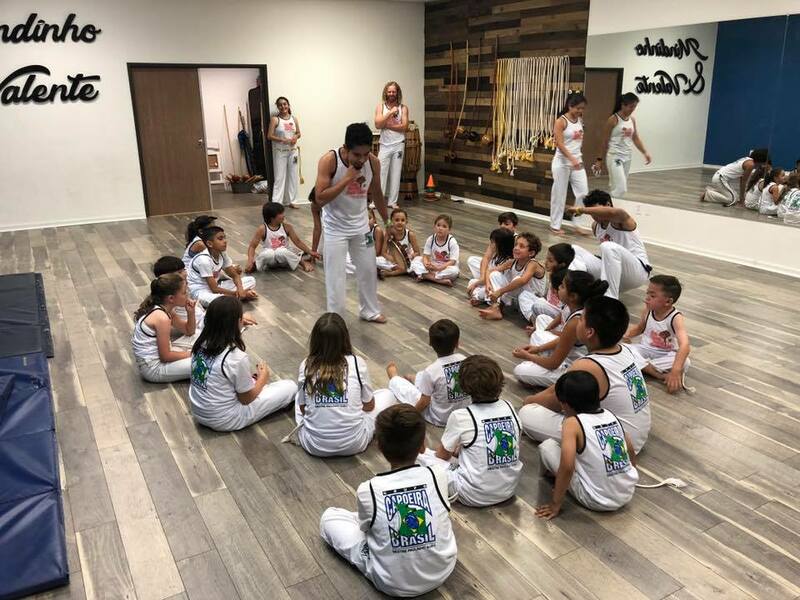 Capoeira combines martial arts, gymnastics, self-defense, mobility, and music! We have classes for all ages and skill level. Register Here for a free class in Coachella Valley today! We are excited to announce that we are now an Inspire Vendor! Simply bring in your child’s enrichment certificate and enroll them in our awesome Kids Program! Toddlers and Kids will have a day of special workshops with guest teachers followed by a graduation ceremony!